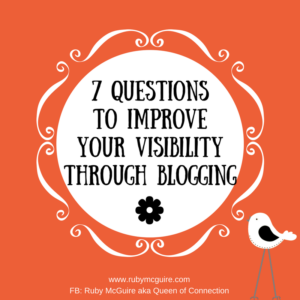 In this blog post, I will share 7 questions you can ask yourself that will help you when considering blogging/more blogging. Do you like to blog? I do, but then I like to write so the two go hand in hand. As my hubby would tell you I also like to talk, which I why I also my blog and podcast show in combination to share my message. 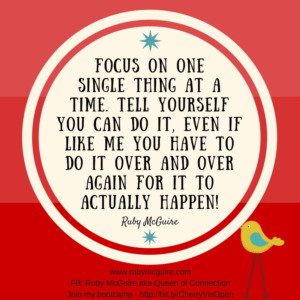 Whatever stage you’re at with your blogging, it’s worth doing a mini review. Here’s a few questions to get you started. 1. 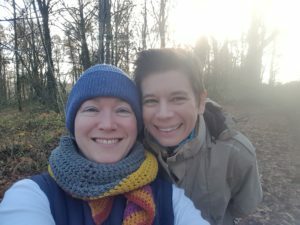 Do you like blogging/writing? These questions are important. Do you like to write or not? If you don’t like to write, then maybe blogging isn’t for you. 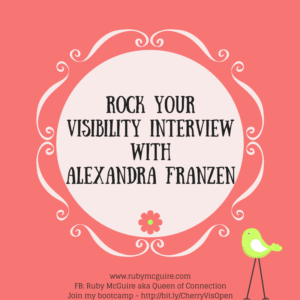 Yes, it’s good for visibility and yes, it builds your credibility but if you’re kicking and screaming every time you sit down to write one word then maybe a different form of visibility would be better for you. Perhaps you’re a master at FB Lives (okay, so maybe not a master, but you enjoy doing them) or maybe you just like sharing on Instagram. 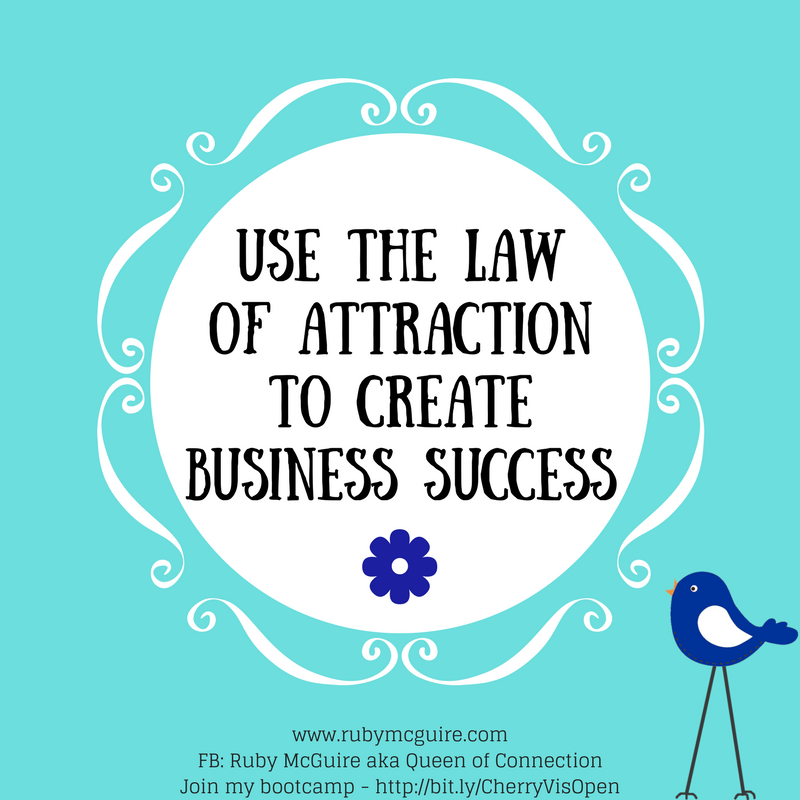 It’s all about finding what works for you and what works for your dreamie clients too. PS. This isn’t about making excuses though. I’m not letting you off the hook that easily! 2. 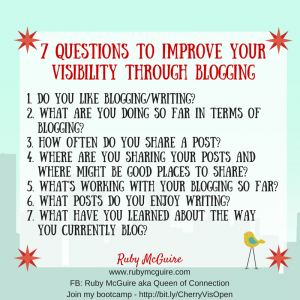 What are you doing so far in terms of blogging? 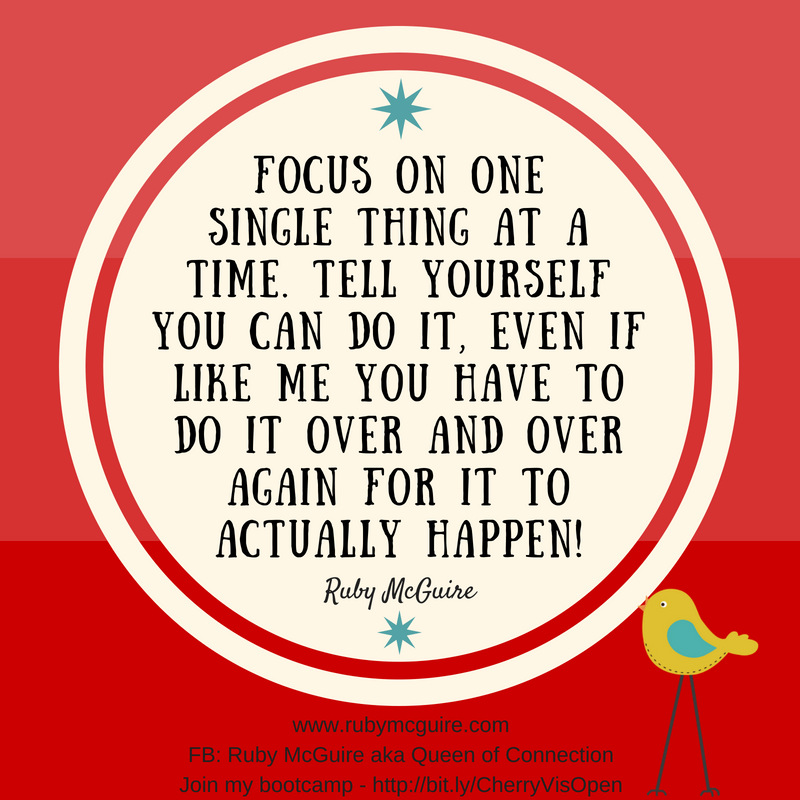 Maybe you’re just starting out and haven’t written a single word, or you have a document full of posts ready to go live ‘one day’. You just don’t want that one day to come too soon because it scares the life out of you sharing your message online! 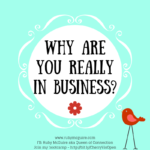 Perhaps you’ve been blogging a little while but you haven’t checked out what ROI you’re getting (return on investment) as in is it even worth your effort. 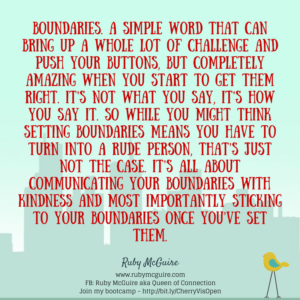 (I’d add a note here though, we get caught up on the number of comments on our blog posts, and lack of comments doesn’t necessarily mean that people aren’t reading your posts. Sometimes people just don’t take the time to comment, but love everything you’ve written. I’ve been to many a live event and had people saying they love my blog. I usually reply with a ‘Yay, someone’s reading it’ because if comments were anything to go by with mine I would think it was just me who saw my posts! 3. 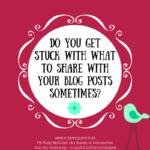 How often do you share a post? This is a good one to check in on. We are aiming for consistency here so far better to share consistently once a month, than to share once a week and then disappear for ages. I know you like to hide away, I do too but that doesn’t create consistency! 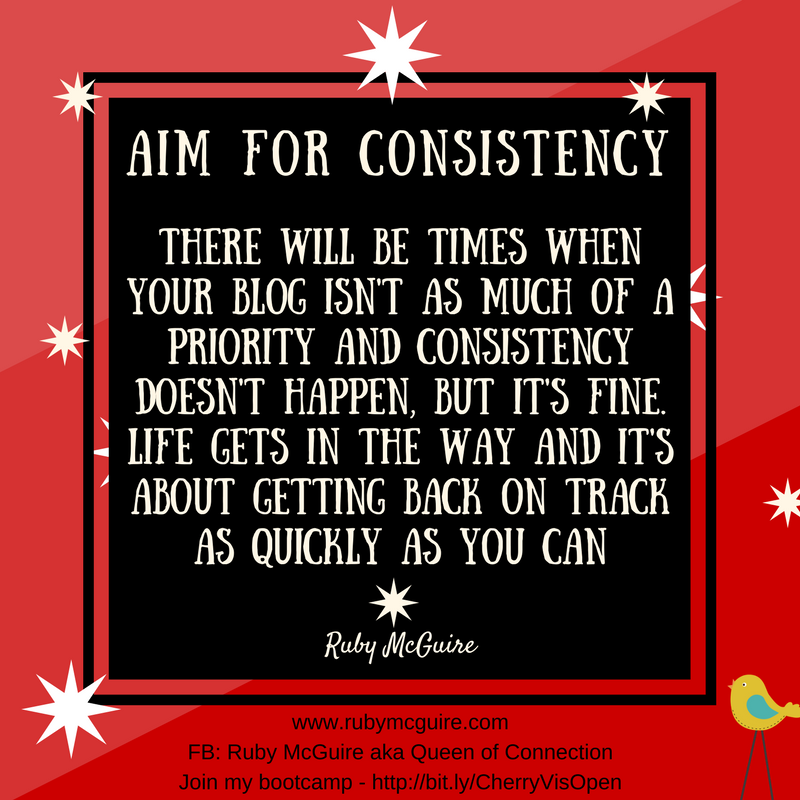 There will be times, a bit like I’ve had lately, when your blog isn’t as much of a priority and consistency doesn’t happen, but it’s fine. Life gets in the way and it’s about getting back on track as quickly as you can. Consider what good consistency of posting would be for you. You want it to be one that makes you feel calm and in control, rather than wanting to tear your hair out as you try to come up with new ideas all of the time. 4. 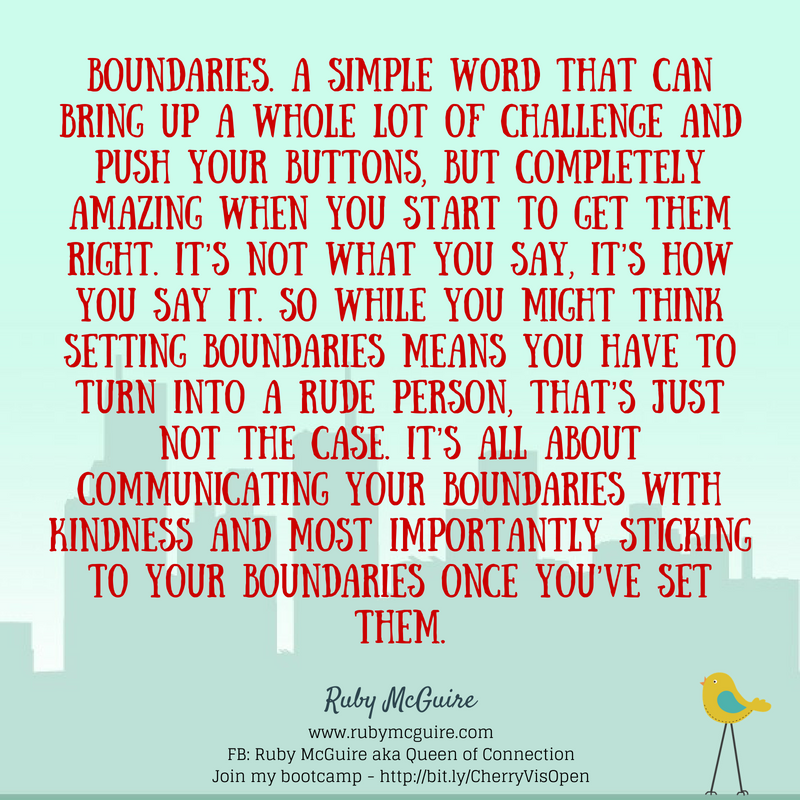 Where are you sharing your posts and where might be good places to share? 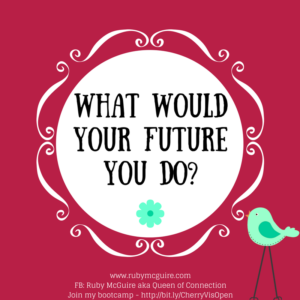 The loaded question – Where to share. Quick answer, where your dreamies are, but play around with this over time. It’s worth checking because we can get into a rut of always sharing in the same places. 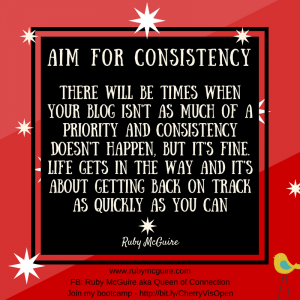 Also, are you maximising the blog posts that you write, or do they just get written once and left to slowly drop further and further down the pages of your website? 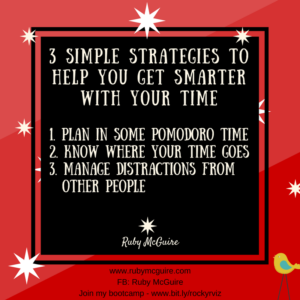 Save yourself some time, dig out some old blog posts that you like and get them scheduled in for sharing. 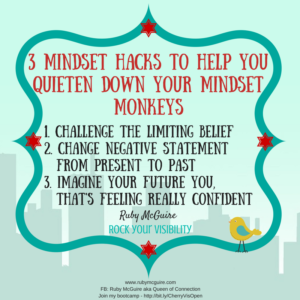 You don’t have to keep reinventing the wheel! 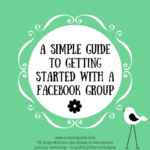 It doesn’t mean you share the same content over and over again and drive your tribe crazy, but it does mean you could repost something you shared 6 months ago. 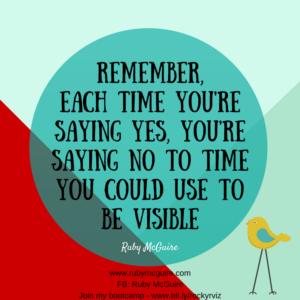 You will have new members in your tribe by then, and remember not everyone sees what you post and/or needs what you post at that time, so it never hurts remind people. 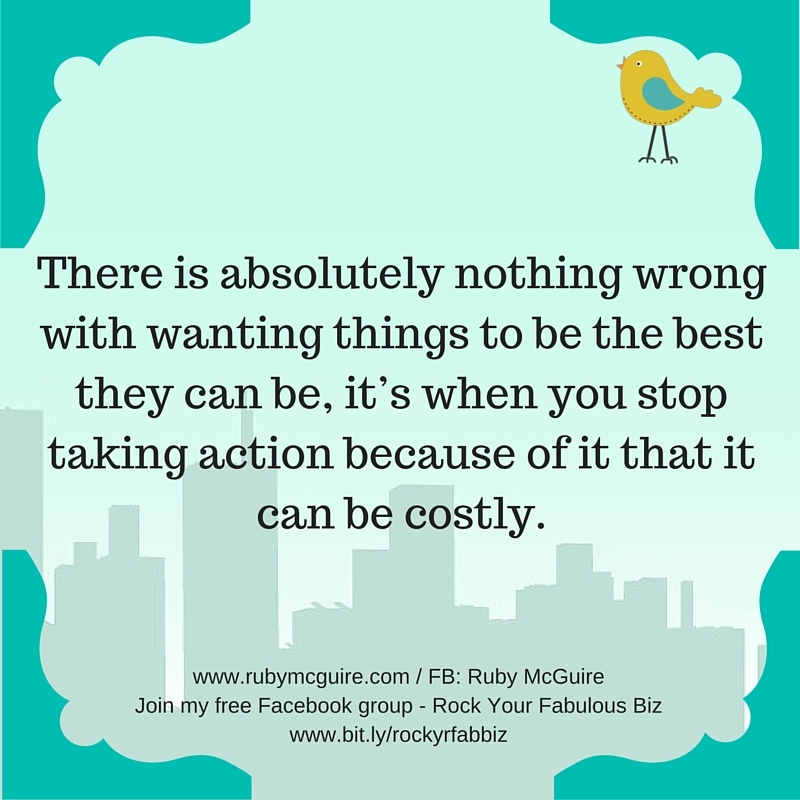 Think of your own habits, sometimes you need to hear something a few times before taking action. 5. 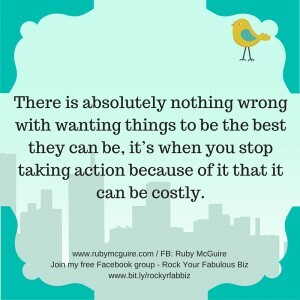 What’s working with your blogging so far? 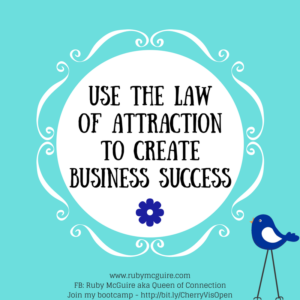 As business owners, we often talk about what’s not working. 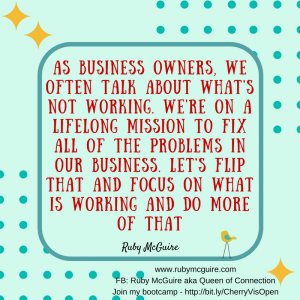 We’re on a lifelong mission to fix all of the problems in our business. 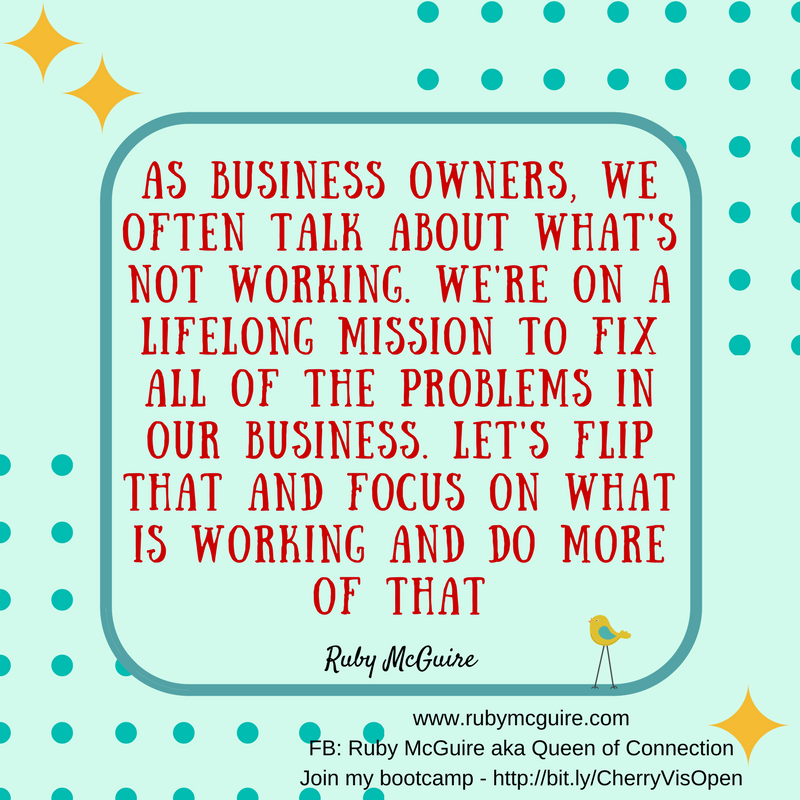 Let’s flip that and focus on what is working and do more of that. 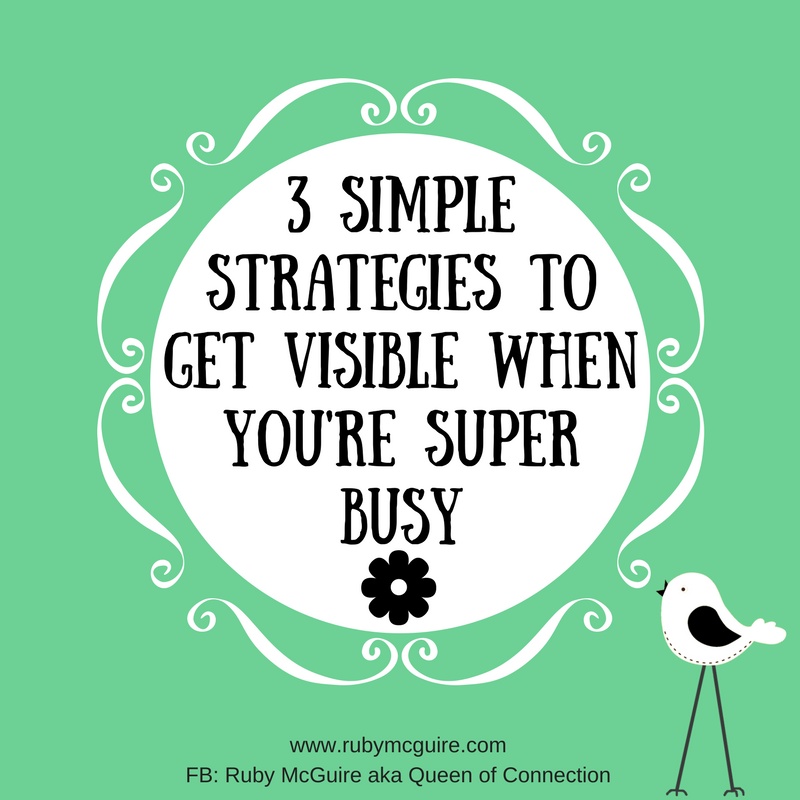 For example, I know I get lots of sign ups when I do guest posts. Now, there are two strands to that, one I am writing very targeted posts which work really well with the companies I write for. 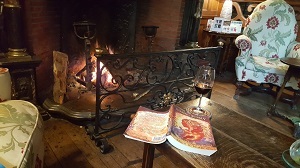 What I hadn’t connected though was that I write slightly differently when I do guest articles, they’re often a bit less chatty and more succinct. So, it’s then about testing different options to find out why something might be working and reviewing what you could do differently. 6. 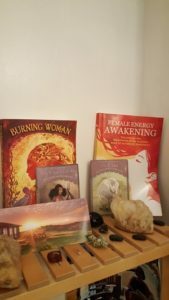 What posts do you enjoy writing? 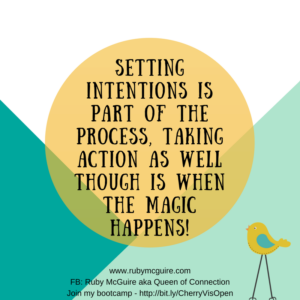 If you are really connected to your passion, then allow that message to come through in your writing. If you’re enjoying what you write, it’s likely that your dreamie clients will enjoy it too. If you find yourself screwing your nose up when you talk about a particular aspect on your blog, then don’t write about that. Find something that you find exciting. Allow that passion to shine through. 7. 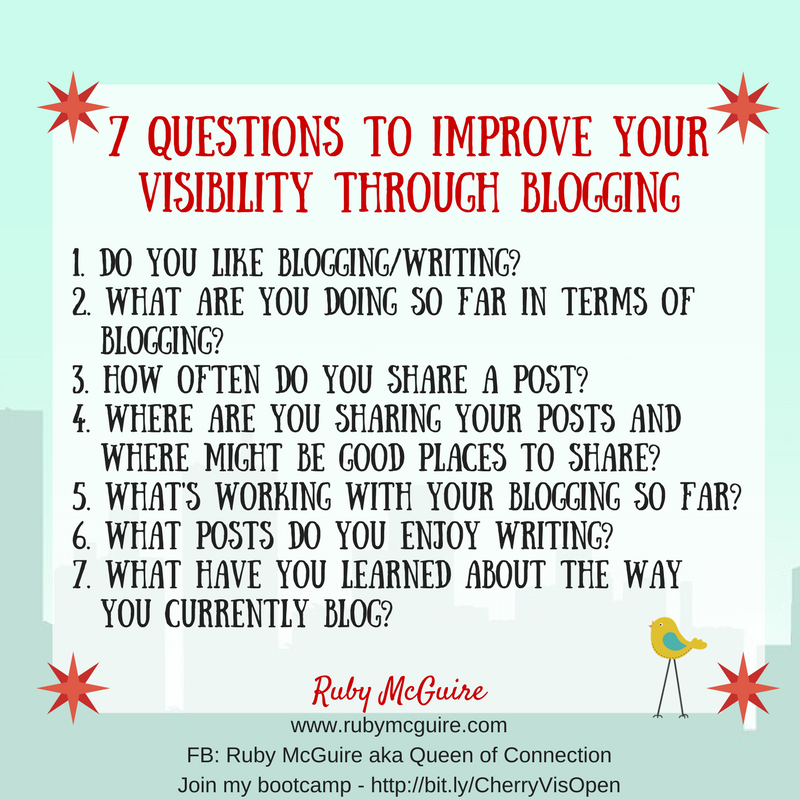 What have you learned about the way you currently blog? I know that I do my best writing when it’s last minute. I’ve tried writing loads of things in advance. I sometimes go through phases of batching, but it’s a bit of a push for my creative muse. She doesn’t like it. She likes to fly by the seat of her knickers! She thinks it’s great fun stressing me out and not giving me much creativity until the last minute. 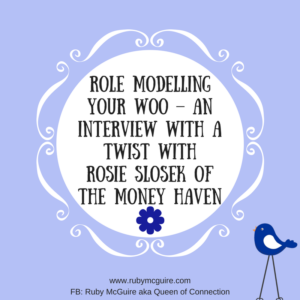 If you’re not sure whether to blog or not, why not test it for a bit and see how it works out for you. 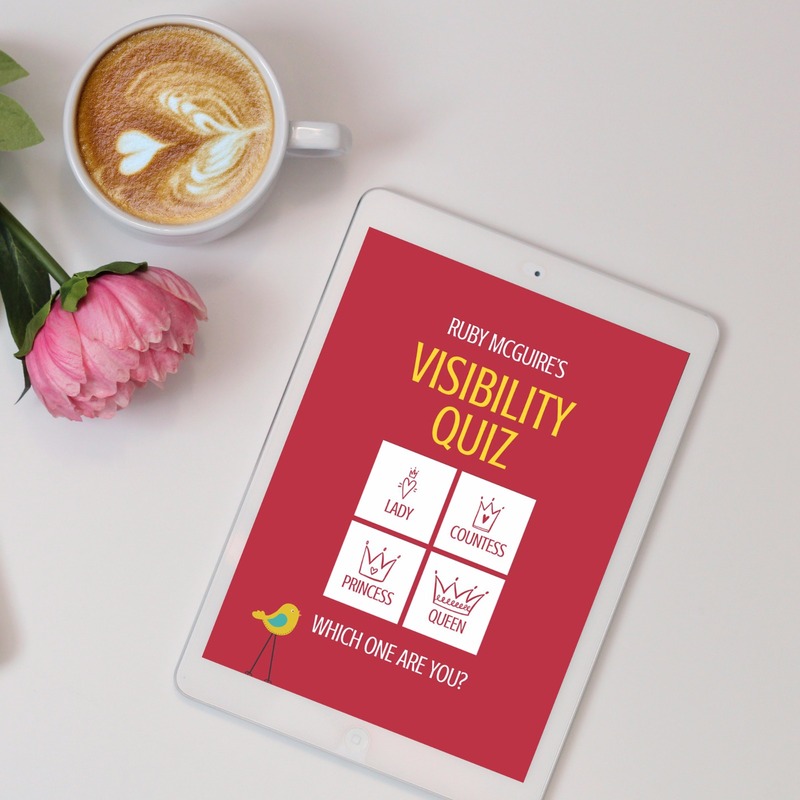 In my Rock Your Visibility programme we focus on, and test, one area of visibility for one month. That way you can decide if it’s something you enjoy or not, and whether it brings you any results. Obviously any form of testing takes time, but this way allows you to try things on for size. Sometimes we make excuses for not being visible, other times we might not be playing to our strengths so doing this form of testing helps with that. Blogging can feel scary, like you’re baring your soul to the world, but actually it’s just you sharing information to help others. 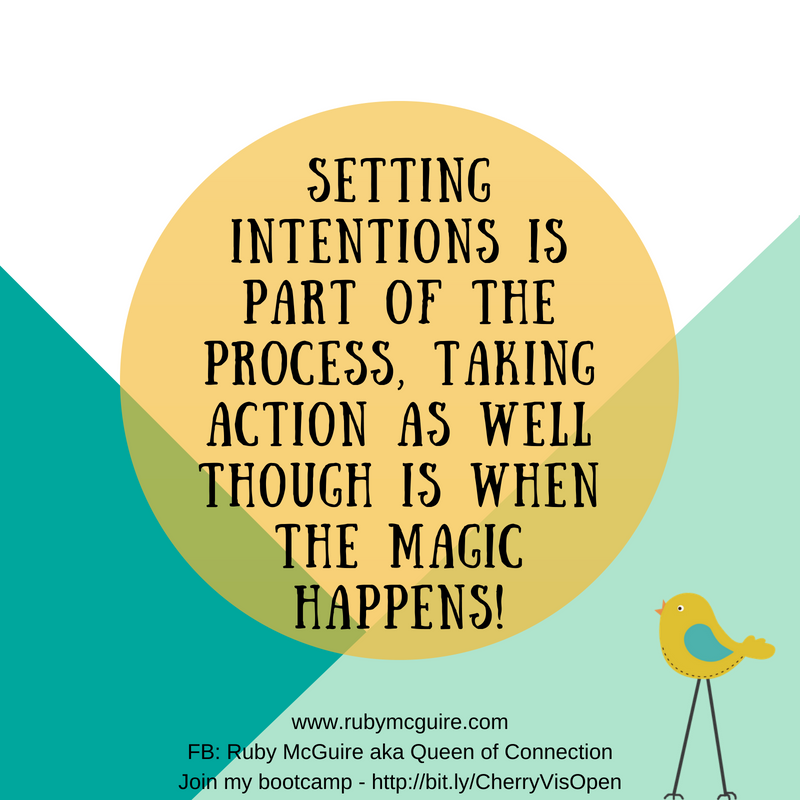 One of the ways I got into the blogging habit was to complete Sarah Arrow’s 30-Day Blogging Challenge. 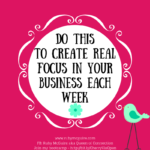 This is where you blog for 30-days consistently. It was REALLY full on, but once you’ve completed it and you’re mucking around telling yourself you can’t write a blog post, you get to remind yourself that you pulled off 30 posts in 30-days so it’s nonsense that you can’t pull off one. 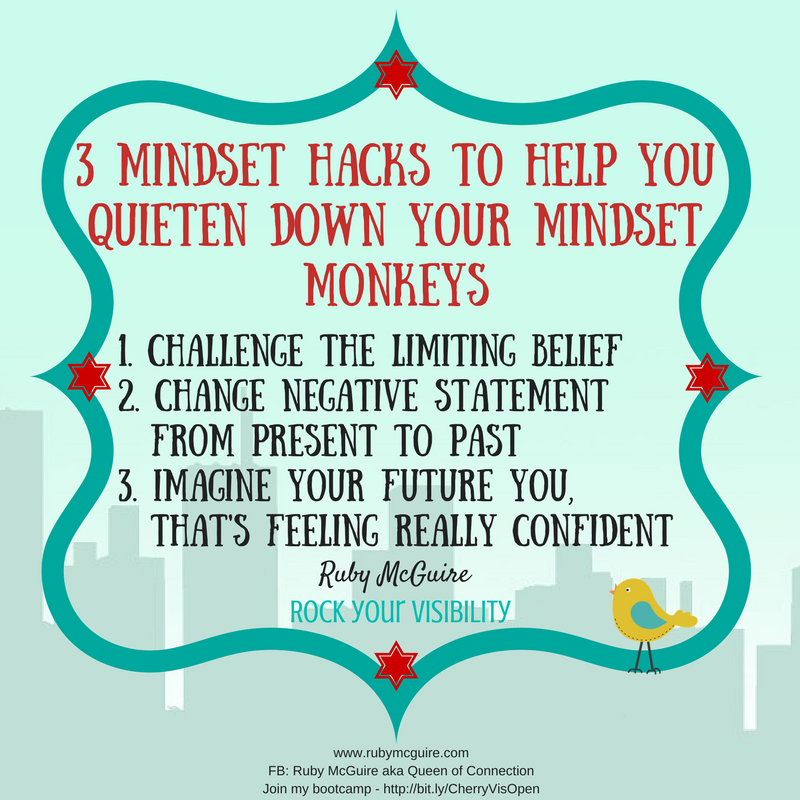 Move over mindset monkeys! 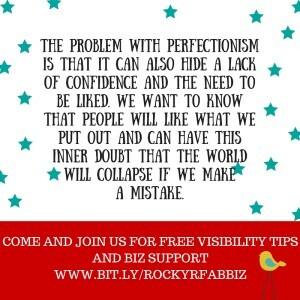 In this blog post, I’m going to be talking about how being perfectly imperfect in your business is actually OK.
I’m a recovering perfectionist. Hmmm, not even sure I can get away with that one because there are certain things that I just can’t deal with. Dare I share?! I HATE it when people put jars back in the cupboard with the labels the wrong way round. It drives me crazy if I make a mistake on a piece of paper I’m writing on. I want to rip it out and start all over again. In the past I would have, now I have much more respect for the environment and my time too! I hate unmatching china – I like my dinner service to match and my poor family gets plates whipped off them if they dare to do unmatching! 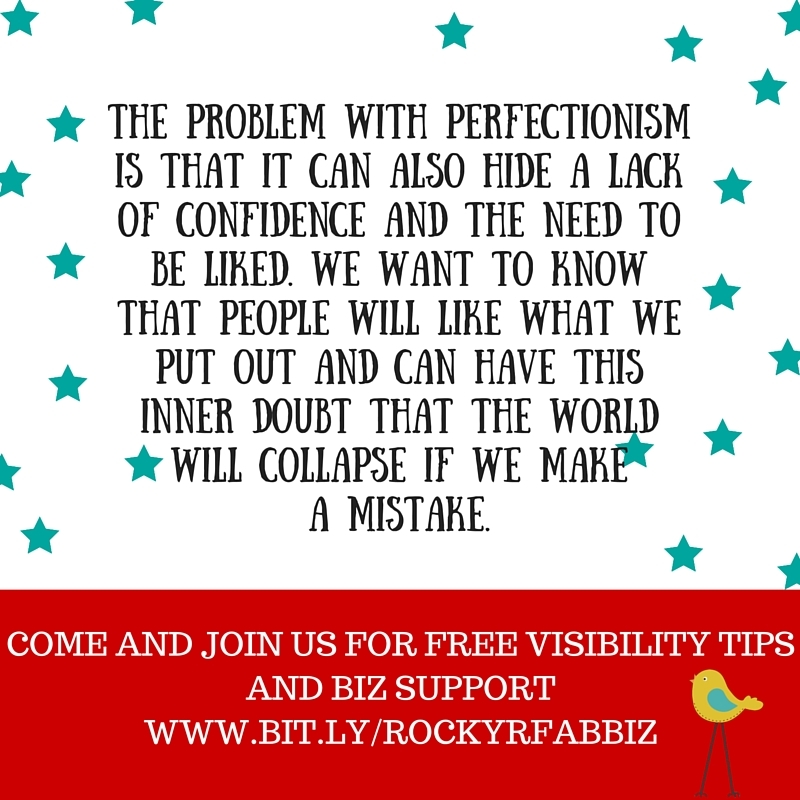 Being a perfectionist in business can be very interesting. 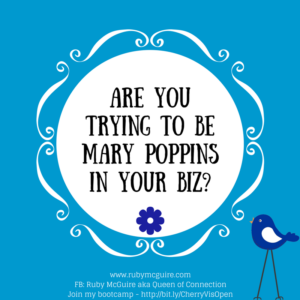 It’s one of those things you gotta work on honey, if you want to get anywhere! I have had to work very hard at it, and still do. 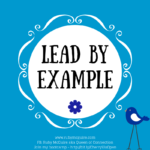 Let me share a story around a webinar I was running. 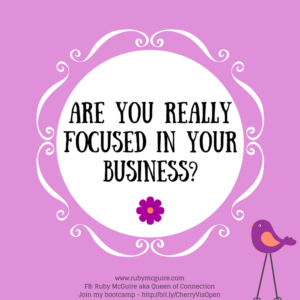 I’d decided to test out a recording of a webinar that would stay up on my page for 24 hours. 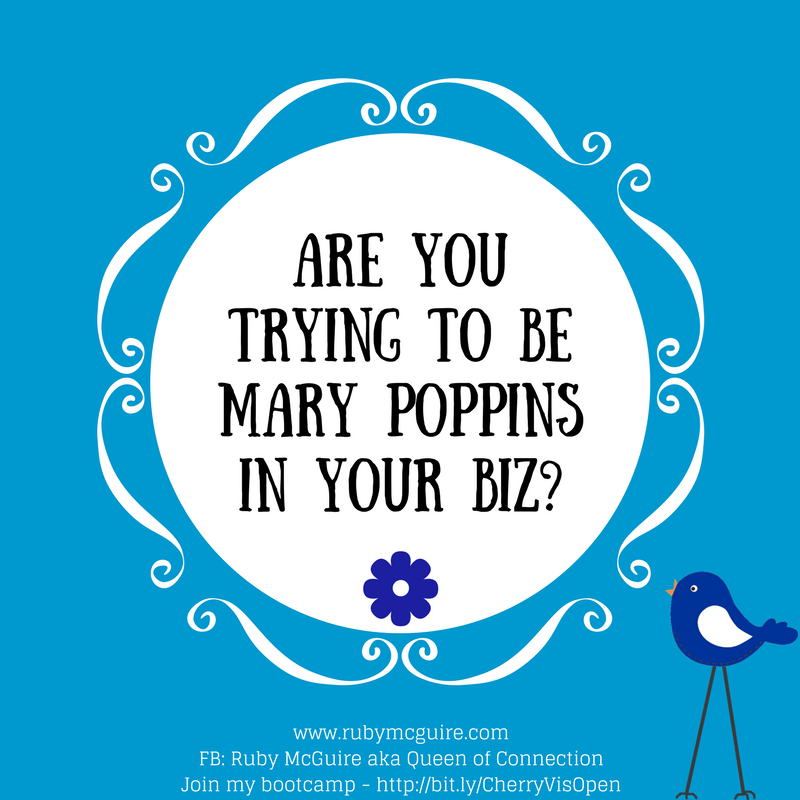 I like to try out different things in my business and test the results. I set myself aside a week to get it done. The week I chose wasn’t the best one as I was back to back with clients, but that’s how I roll anyway so it was all good. 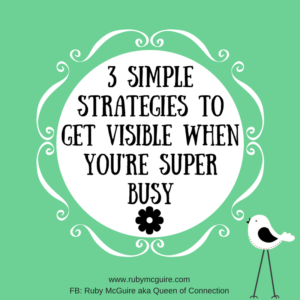 How could I talk about being visible and then not show up? See my conundrum there. You’ve got to laugh really because for all of my introversion I chose to rebrand in an area that defies introversion by making me have to show up. It’s ok for all of you, you get to choose! I don’t, tee hee! Anyway, I decided that I wasn’t going to do that. I was going to just get it done already. I knew about my topic, it wasn’t as if I had to come up with anything new in terms of content. I was just sharing what I thought people needed to hear. 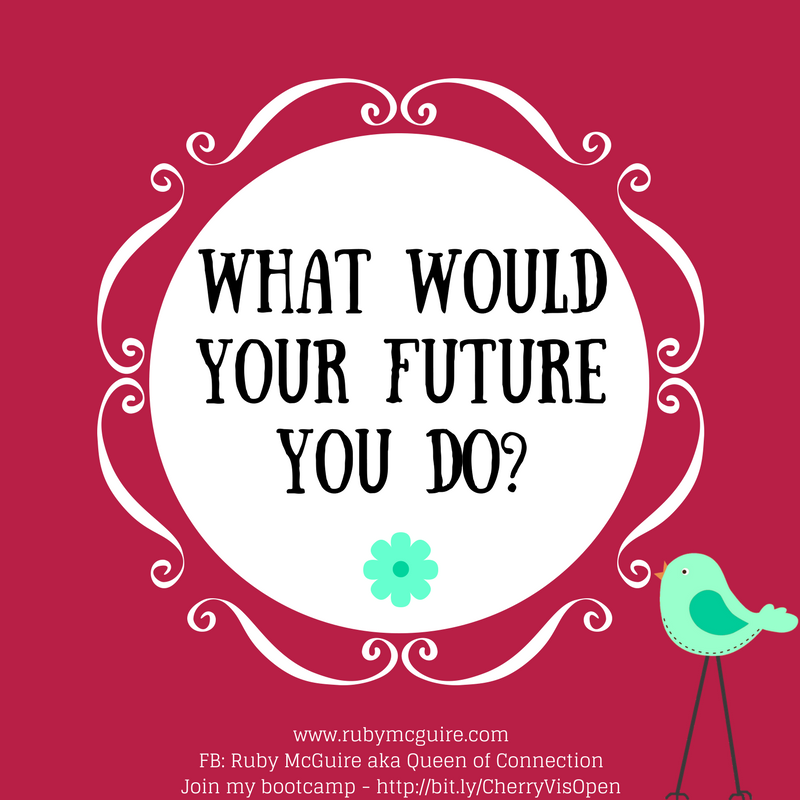 ‘What if you can’t pull it off in time?’, ‘What if the content isn’t good enough?’ ‘What if, what if, what if’. 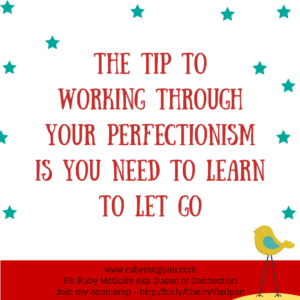 Well, you know what, it might not be perfect, but I’d committed to it and it WOULD be going out, imperfect or not. 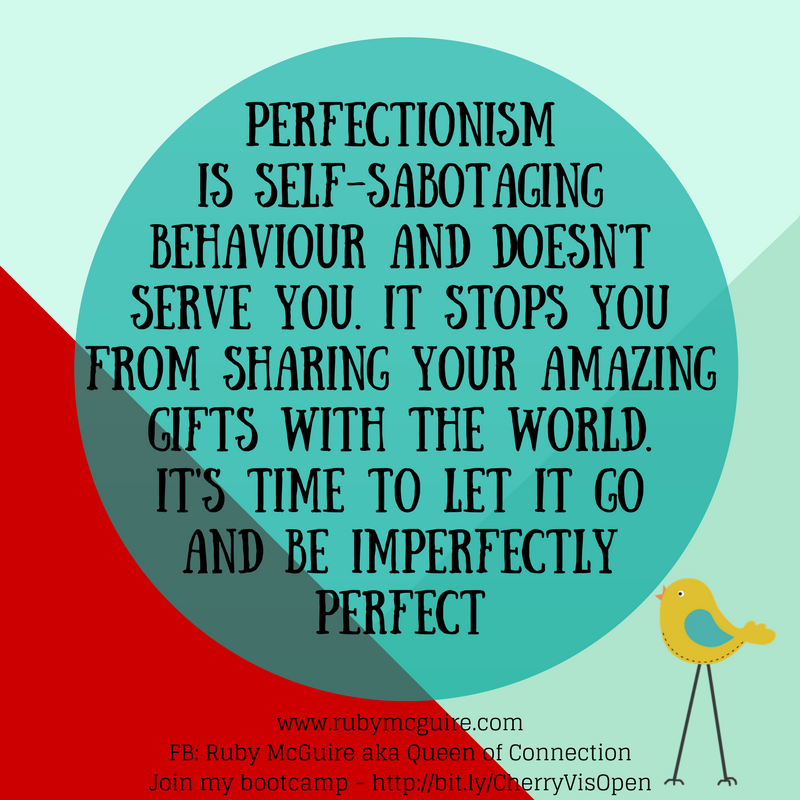 So I shared a bit of this in a couple of my groups, I guess because I’d realised how far I’d come. Because a year or so ago, you see, I’d have faffed and stressed and worried, and procrastinated, and got really super stuck BUT because I’ve worked so much on my mindset I now know that what I share will be perfect and what people need to hear, even if it’s imperfect. I choose to know that I am exactly where I need to be right now and I have a message to share. If I miss out an image or it’s too long or too short because I haven’t had time to refine it, then so be it. 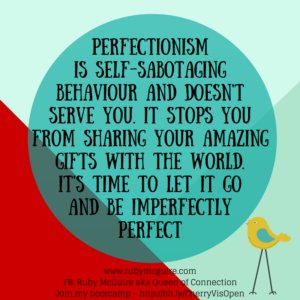 It’s better out there and imperfect than not being authentic and letting people down. 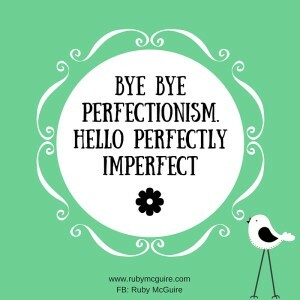 So, if your imperfection is related to household stuff, like my tins and china, then good luck with that. What’s the worst that could happen? You’ll make a mistake? So what? Mistakes. Are. Ok. You’re human. Don’t hide away what’s meant to be shared. So you might ask, how did it turn out. 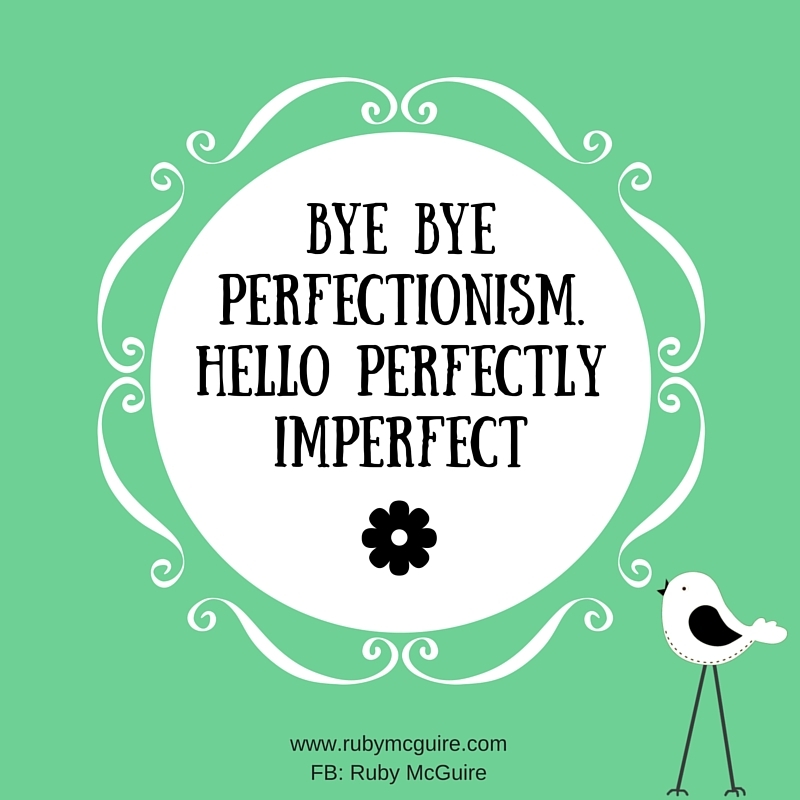 It was imperfectly perfect in every single way! Yay, go me! 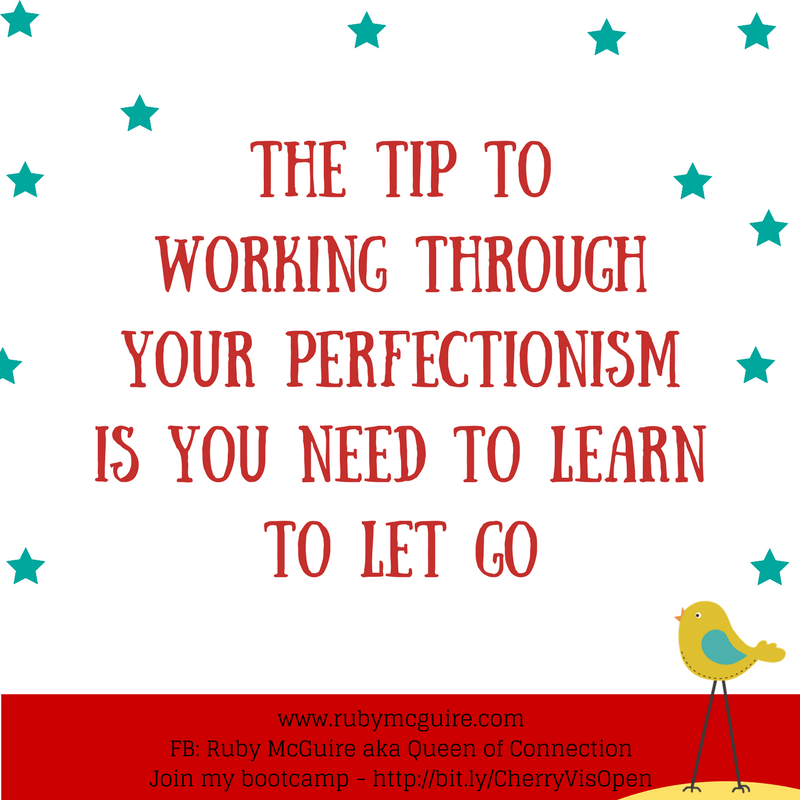 Do not let perfectionism stop you from sharing your message in the world. As my friend had rightly said, people love human. 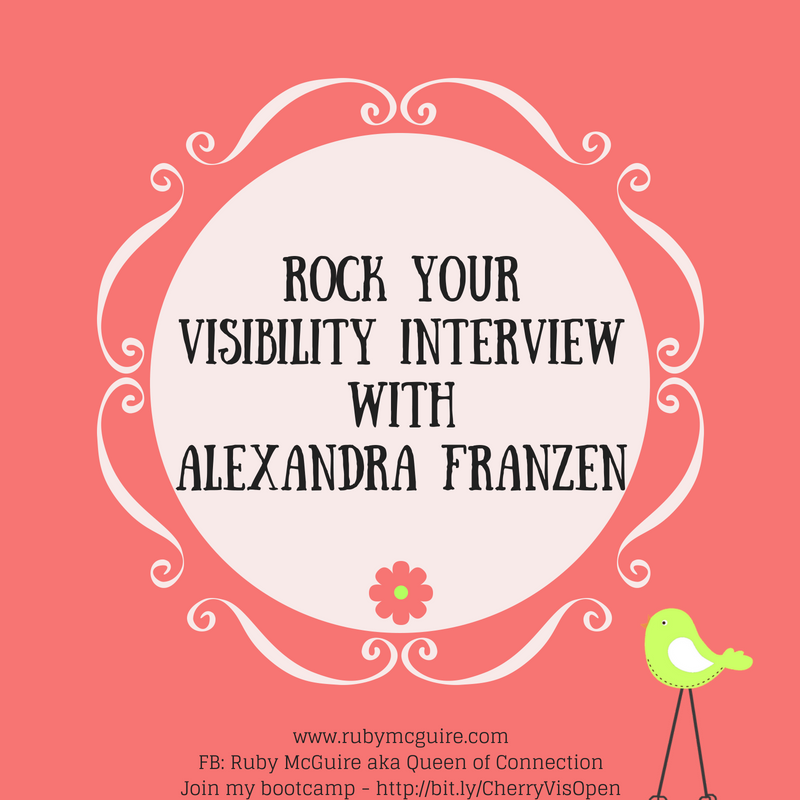 It’s time to be human, be perfectly imperfect and to rock your visibility.